Buy Cheap Daily Disposal Lensite.co.uk. Lensite.co.uk provides and delivers a wide range products and brands and you are free to take your pick. 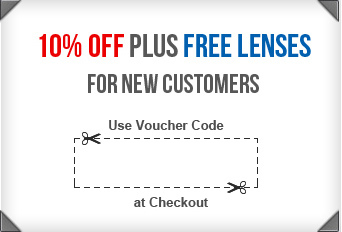 Lensite.co.uk also offers a heavy discount of upto 70% on all their products like Daily Disposables, Monthly Disposables, Monthly Disposable Torics, Two Weekly Disposables, Extended Wear Lenses, Disposable Coloured Lenses, Freshlook Colourblends, Focus Visitint, Focus Dailies, 1 Day Acuvue lenses and Bausch & Lomb Soflens38. It is certainly hard to resist a deal like that!